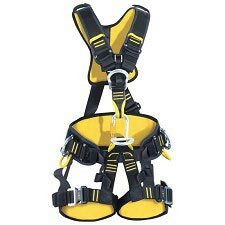 Particularly lightweight work positioning and fall arrest harness adapted specifically for industrial and energy related work environments. 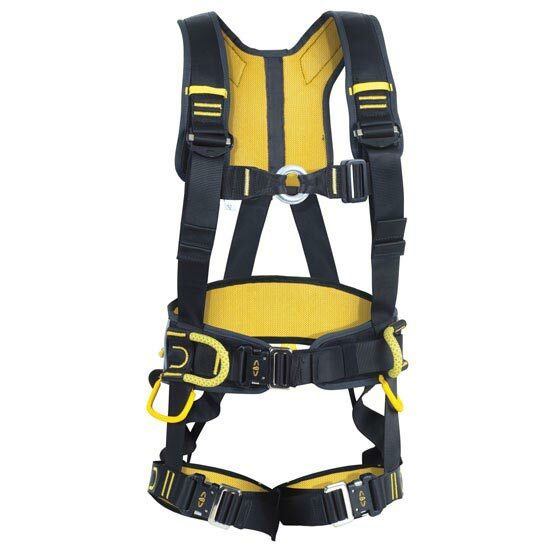 Designed with X shaped cushioned shoulder straps that increase comfort and ensure excellent load distribution. 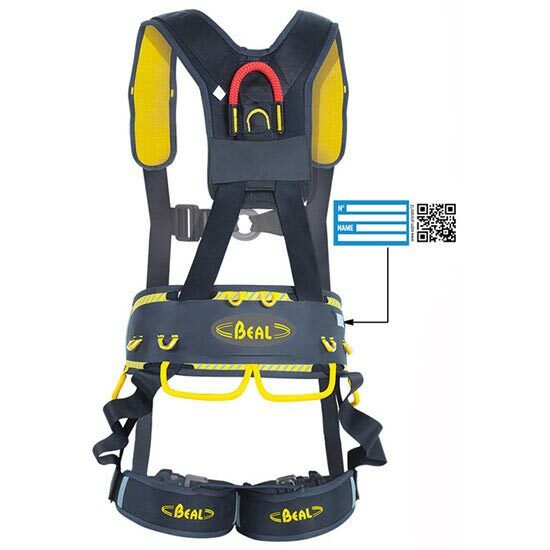 The rear of the waist belt contains an area to allow personal marking such as your company&apos;s name in addition to a QR code which allows a true identifier to be generated (your name and unique ID). 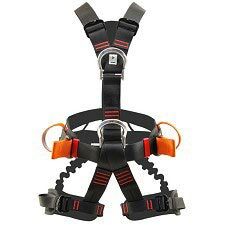 The rear attachment point consists of a sewn rope ring to reduce weight and noise. 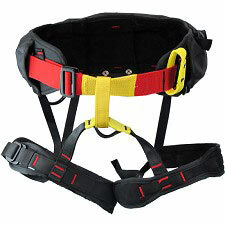 Its red colour promotes efficient identification in emergencies. 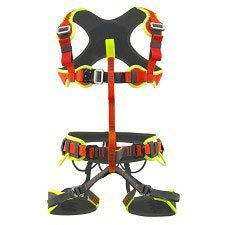 Both the lateral and dorsal attachment points consist of sewn rope rings to reduce weight, noise and damage to delicate surfaces or coatings, particularly when ascending inside a wind turbine&apos;s tower.